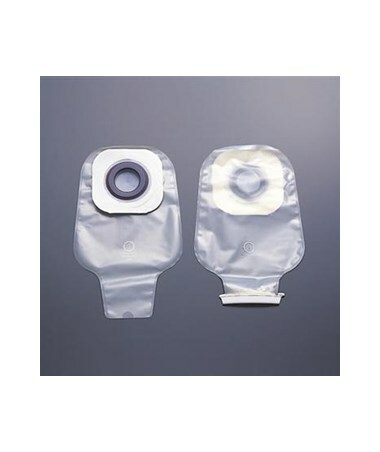 The Karaya 5 Drainable Pouch has a natural Karaya seal ring that offers flexibility, shallow convexity and is bacteriostatic. The seal is easy to use and remove; it can be cleaned with soap and water without any leftover residue. It adheres to dry skin with an adhesive applied to the seal ring and is moldable to fit irregularly shaped stomas. Karaya seal rings provide shallow convexity; adding seal rings creates greater depth of convexity. Tape borders provide additional security to the attachment of the one-piece pouch skin barrier to the skin. Three layers of strong film protect against odor. 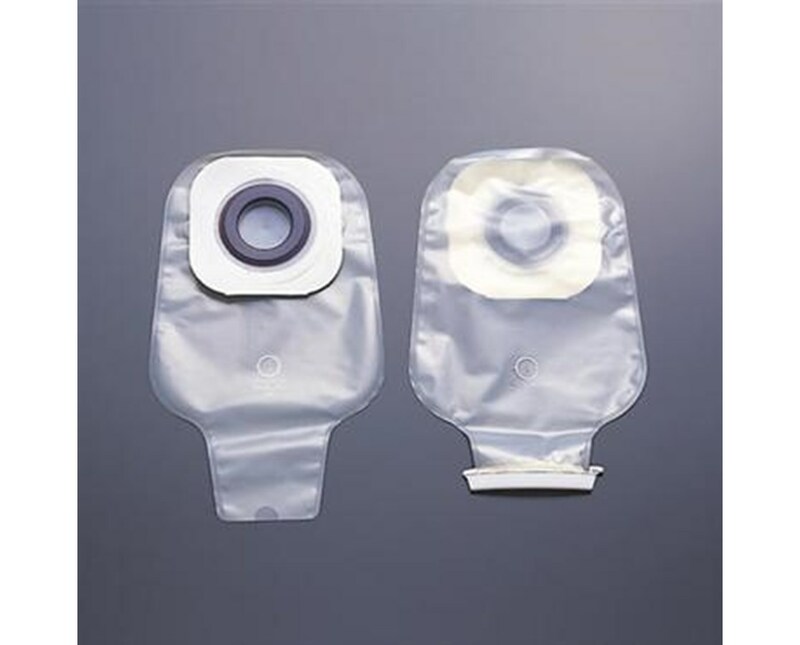 This pouch features porous paper adhesive, which is gentle to the skin for enhanced comfort. Karaya 5 has features that would be most appropriate for post-operative care and home care. It can be worn while bathing or swimming without affecting its performance. This pouch has belt tabs or plastic ears that permit easy attachment of a belt to the pouch for additional security. Karaya 5 can be purchased online, just click add to cart above! Porous paper adhesive is gentle to the skin for enhanced comfort. Tape borders provide additional security to the attachment of the one-piece pouch skin barrier to the skin.